Universal Spain contacted us to readapt the promo that was being used in North America. 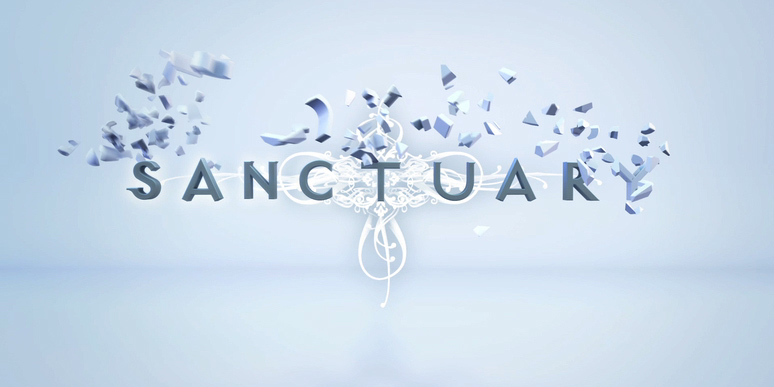 Highlighting the different series broadcast by SY-FY, the idea was to incorporate the Spanish title name changes and series. Keeping in mind the spectacularity of the breaking effects present throughout the promo, we went a step further and created a new, original ending to add extra drama.